Lara received her B.S. in neuroscience from UC San Diego and her M.P.H. in Epidemiology and Health Policy from Columbia University. Domestically, she has led the design and implementation of quality improvement programs in primary care practices across the U.S., and school wellness programs at the NYC Department of Health and Mental Hygiene in Brooklyn. Globally, she has several years of experience working in the United Nations to improve mental health disparities in displaced and refugee populations. At the World Health Organization in Geneva, she developed support tools for the mhGAP program and developed country-level reports for mental disorders. At the UN Relief and Works Agency in Lebanon, she led the coordination of mental health outreach programs across Palestinian refugee camps. In her free time, Lara is a personal trainer and fitness instructor in San Francisco. She is passionate about merging the worlds of health and healthcare, which she finds are often disparate across the world. Devika received her B.S. in Engineering, Product Design from Stanford University with Honors in Education and her Masters in Community Health and Prevention Research from Stanford University School of Medicine. Prior to The Better Lab, she led design and research efforts at the global nonprofit TeachAIDS on a new health education curriculum in the United States. Her work is primarily in the space of human-centered design, engineering and research in the healthcare space. Her experience spans designing and developing an award-winning board game to facilitate social connection for adults with Autism, researching menstruation taboos in rural India, and designing sustainable toilet models for low-income communities in rural India. Outside of the world of healthcare, she practices classical Indian dance, dabbles in woodworking and metalworking, and reads nonfiction. Ben received his B.S. in Engineering, Product Design and his Masters in Mechanical Engineering from Stanford University. 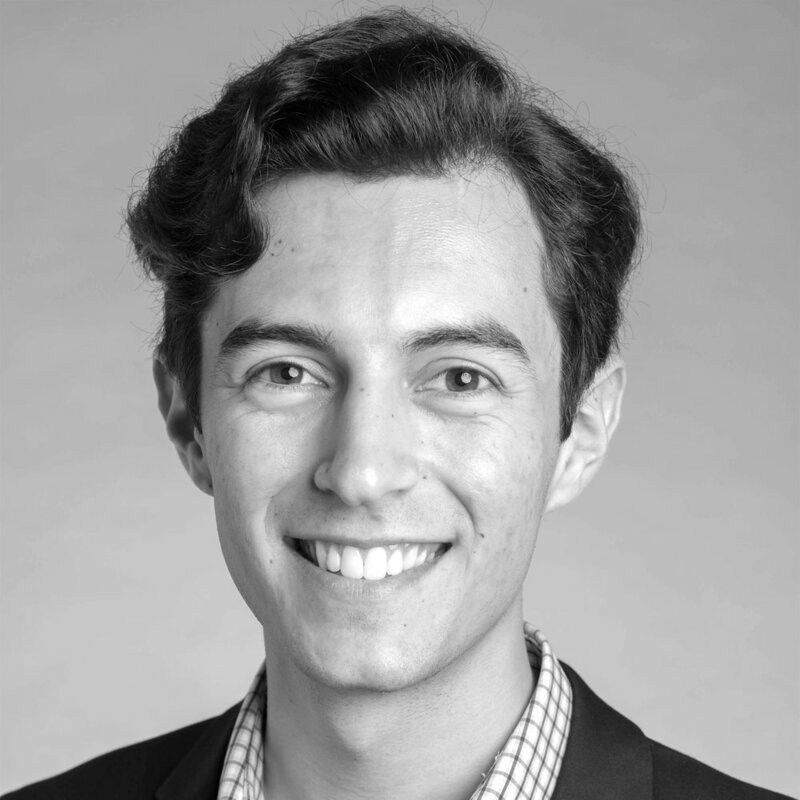 Prior to The Better Lab, he was a design researcher in the IRIS Design Lab via the Stanford School of Engineering Catalyst program, where he worked with a cross-departmental team to design wearables for mental healthcare. His research experience has focused on the human-centered design of emerging and novel technologies for healthcare applications, spanning the design of a diagnostic device for low-resource settings, smart home technology for improving wellness, and understanding the stress responses of autonomous vehicles riders. As a teaching assistant at the Hasso Plattner Institute of Design at Stanford, Ben facilitated graduate courses and workshops on using design for health behavior change. In his free time, he enjoys a cappella singing, tennis, and pottery. Andrea was born and raised in the San Francisco Bay Area. She graduated from the University of California, Davis with a B.S in cell biology from the University Honors Program - Davis Honors Challenge. Andrea found her passion for medicine at the Joan Viteri Memorial Clinic, a student-run clinic linked with UC Davis Medical School, where she began a volunteer-led movement to improve the healthcare delivery at JVMC. Andrea completed the UCSF School of Medicine’s Post-Baccalaureate program and is currently a medical student at the David Geffen School of Medicine at UCLA. There, Andrea is pioneering disparities research and QI work for the Lennox community with hopes of establishing a student-run clinic. Prior to the “Mejor Lab”, Andrea worked in the pediatric department at the Zuckerberg San Francisco General Hospital as a Briger Service Quality Improvement Fellow. Andrea is working to expand her impact in QI by utilizing human centered design techniques. This is just the beginning! Andrea is beyond excited to apply HCD to community health, patient experience and decision-making research. Outside of the lab, Andrea likes to travel a lot, practice yoga, draw, and hang out with her bicycles, her books and her dog. Josh received a B.S. in Biomechanical Engineering and an M.S. in Mechanical Engineering with a focus in Product Design & Manufacturing from Stanford University and is currently a medical student at Yale University School of Medicine. While at Stanford, he explored the intersection of human-centered design (HCD) with health and education, working on projects ranging from medical device innovation to creating curricula to teach prototyping skills to non-designers. Josh has further used HCD to create and study interventions that support patient participation in medical decision making. He also works on digital health interventions for patients with opioid use disorder that facilitate medication self-management through induction, maintenance, and tapering phases of therapy. Serving as an Innovation Leadership Fellow at the Yale Center for Biomedical Innovation & Technology (CBIT) Josh has fostered healthcare innovation through project mentorship and program building. At dawn, he can be found riding his bike and alternating between shouting at other cyclists to wear helmets and debating the finer points of social-cognitive theory. Amy (aka AmTan) graduated with a B.A. in Human Biology from Stanford University. While a student, Amy tackled projects promoting maternal, newborn, and child health with the global health non-profit John Snow, Inc., scribed for both an emergency department and pediatric GI clinic, and worked at the intersection of health, technology, and regulation with Samsung’s Digital Health Lab. Before joining The Better Lab, she assisted running design workshops at a diabetes conference and a business forum. Amy is an incoming medical student who plans to merge human-centered design into her training and medical career. In her free time, you can catch her playing pickup basketball, attending food festivals, and chronically binging TV shows. Katie received her B.S. in Mechanical Engineering from the University of Illinois at Urbana-Champaign with a minor in business. She has a graduate certificate in Human Factors and Ergonomics from Penn State University. Katie is currently pursuing her Masters of Engineering at Stanford in the Design Impact program. Prior to her work with The Better Lab, she worked for the Boeing Company. Her focus was to improve the ergonomic design of factory shop equipment and the flight deck to prevent injury. Outside of work she enjoys woodworking, hiking, and singing in church. Jerome is currently pursuing a B.A. in Public Health from the University of California, Berkeley with sprinkles of Design Innovation and Molecular Cell Biology. Jerome enjoys practicing human centered design methods and learning more about the design in the medical field. 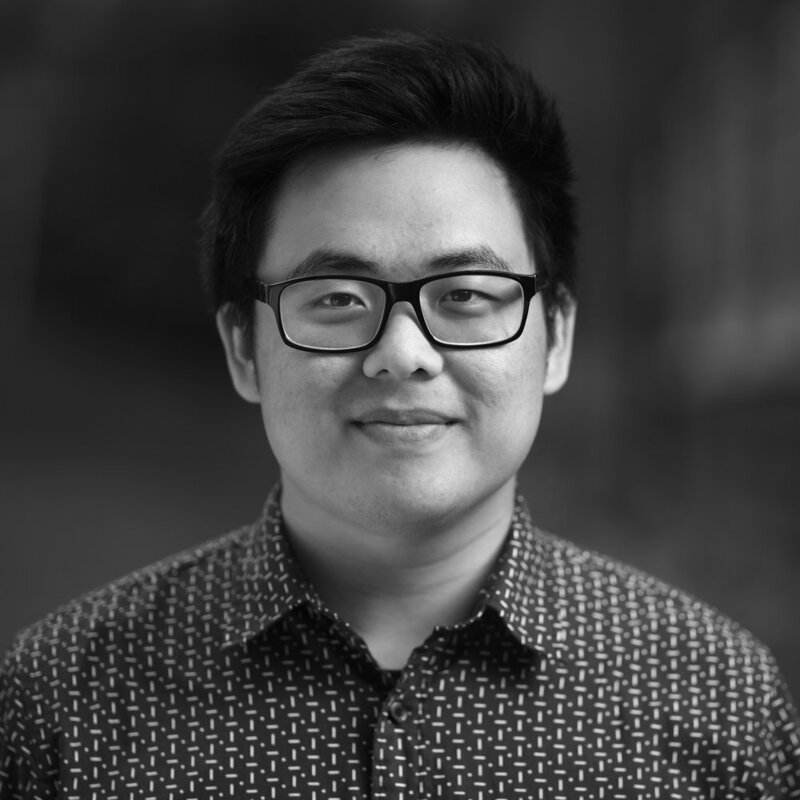 His focus on design and biology has led him to be involved with various roles and activities on campus such as the Director of Operations at Berkeley Innovation, a Design Research Fellow at the Fung Fellowship, and a Research Assistant at the Saijo Lab. His ultimate goal is to improve the patient experience for those struggling with financial and housing insecurities. When he is not stressing about being pre-med at Cal, Jerome enjoys doodling/sketching, listening to Porter Robinson and drumming to Blink-182. Sophia Pink is pursuing a B.S. in Product Design and an M.S. in Management Science and Engineering at Stanford University. 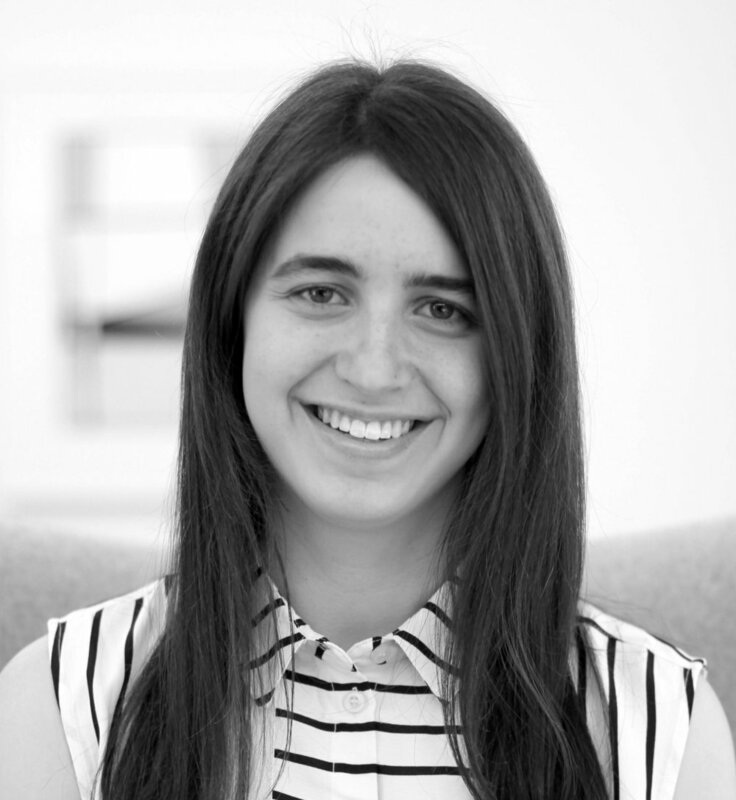 Sophia uses both qualitative, ethnographic research methods and data science approaches to understand human behavior. She ran an independent research project called America at 21, where she drove across the United States interviewing 21-year-olds from all walks of life to understand how they think about the future. Sophia has also conducted academic research on psychological interventions to improve reasoning skills. Sophia’s research informs her human-centered design work. She designed and ran a program that increased voter participation for 3,000 college students, and has also designed for low-wage workers, food bank volunteers, girls who play Minecraft, and more. In her free time, you can find Sophia doing crossword puzzles, running loops around campus, or listening to stand-up comedy. Brian lives most of his days with Danielle, but his biggest fans are at The Better Lab. In addition to human centered design, he enjoys sleeping and eating BBQ flavored Hippeas snacks. Susan is a social entrepreneur and former journalist. She is the founder of Clinica Verde, a healthcare design organization started to create a global prototype of a new model of care for families living in poverty in Nicaragua. She served as a Lecturer and Fellow at the Hasso Plattner Institute of Design at Stanford University (d.school), where she spent the year immersed in the study and application of design thinking. She also attended the Executive Program in Social Entrepreneurship at Stanford Graduate School of Business. She has a Master’s in Art History with a focus on Architectural History and is especially interested in space and the application of evidence-based design to improve health outcomes. In 2014, Susan was honored as an Unsung Hero of Compassion by the 14th Dalai Lama. She is a sometimes-contributor to the Perspective series of NPR/KQED, a media junkie, middling snowboarder, and a proud small-town Ohio girl who has lived in Bogota, Colombia, D.C., London, Chicago, and San Jose, Costa Rica –but loves no place more than the orbit of her husband and three kids.